Natur-Tec® BF703B is a fully compostable biopolymer resin designed specifically for flexible film applications. Natur-Tec® resins are fully compliant to the stringent requirements of international standards for compostable plastics, such as ASTM D6400, EN 13432, and ISO 17088, therefore provide an environmentally friendly alternative to conventional plastics. 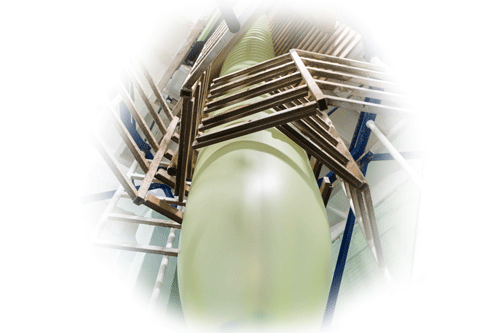 The Natur-Tec® BF703B resin is engineered for high performance and can be easily processed on standard extrusion equipment. Natur-Tec® films are strong and tough with excellent heat seal strength, and provide excellent printability. For applications where high barrier properties are required, Natur-Tec® films can be easily combined with other substrates in a laminate structure to achieve the desire properties.